401:B&W 5. 5 x 8. 5 in or 216 x 140 mm (Demy 8vo) Perfect Bound on Creme w/Matte Lam. Sprache: Englisch. The enormous effort-called the Manhattan Project-that produced the world's first atomic bomb was supposed to be the best kept secret of World War II. And the Project's Los Alamos, New Mexico site where the bomb was perfected was supposed to have the tightest security of the project's other 37 installations across the United States. Even the vice president, Harry S. Truman, was kept in the dark initially until fate propelled him into the fray. But this was an illusion. Evidence from Soviet and American sources have proven that at least three-and as many as six-Communist spies penetrated the security system at Los Alamos and shared the secret of the atomic bomb with the Stalin regime in the Soviet Union before the end of World War II. 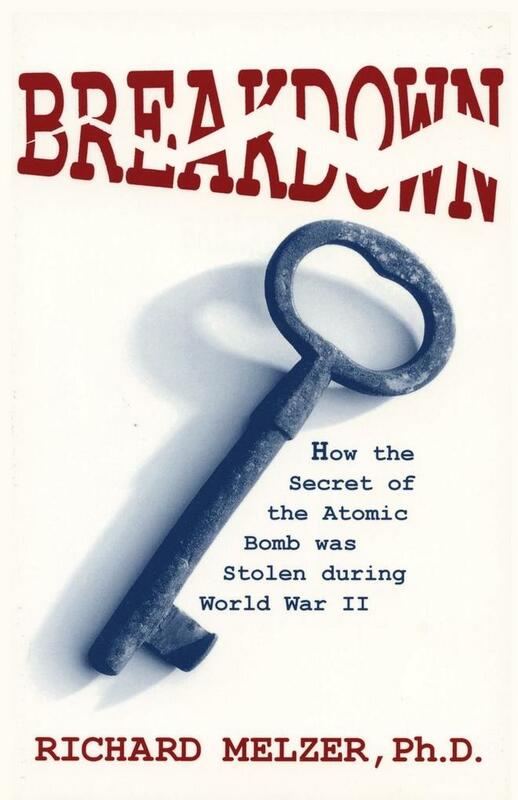 Historian Richard Melzer now sheds new light on how security at Los Alamos broke down-not by examining this isolated site in New Mexico from the outside as many other authors have-but from within Los Alamos itself. Using interviews, memoirs, and formerly confidential files Melzer shows that spies quite easily obtained security clearances, gained access to top secret information, and carried this information to their Soviet contacts without a hitch. What Melzer tells us about the flaws of security in the past might well help those in charge of security today as the United States grapples with these problems in the aftermath of the Chinese espionage scandal that rocked Los Alamos and the American intelligence. Photographs, index, bibliography. * * * * Richard Melzer is a professor of History at the University of New Mexico-Valencia Campus. A specialist in twentieth century New Mexico history, he has written many articles, chapters, and books about the American Southwest. He is a prize-winning author and a popular public speaker. Sunstone Press is also the publisher of Melzer's focused biography, "Ernie Pyle in the American Southwest."